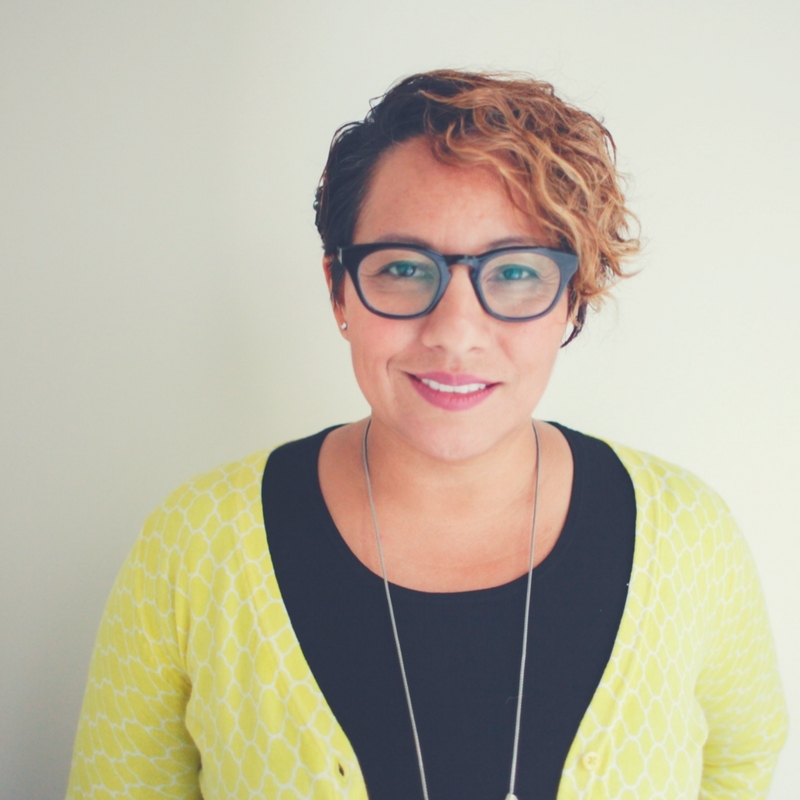 This week we spoke to Ramona Ortega from My Money, My Future a mission-driven financial tech company that combines tailored content and simple to use tools to help young consumers manage their money with confidence. She talked to us about her mission to make sure people have the right information about money and break down the stigma about talking about money. In this episode, we discuss the basics of personal and family finances and issues like: credit, life insurance, wills, retirement plans and emergency savings. How to go from surviving to thriving! Learn about financial triggers and the connection between money and emotion and why it leads to overspending. We also dive into how to financially prepare for a new child, and how to talk to children about money and building wealth. She breaks down the importance of credit, and why it speaks to you no matter where you go. Why not having credit is also a problem. Why making money isn’t the same as having net-worth. Bricia also gives us an update on her latest emergency preparedness buys and of. course our tips and picks of the weeks can be found below! There is so much knowledge in this episode.This episode is great for anyone that wants to go from surviving to thriving! For more money advice visit her site Mi Dinero, Mi Futuro for more great tips and to access financial planning and budgeting tools.